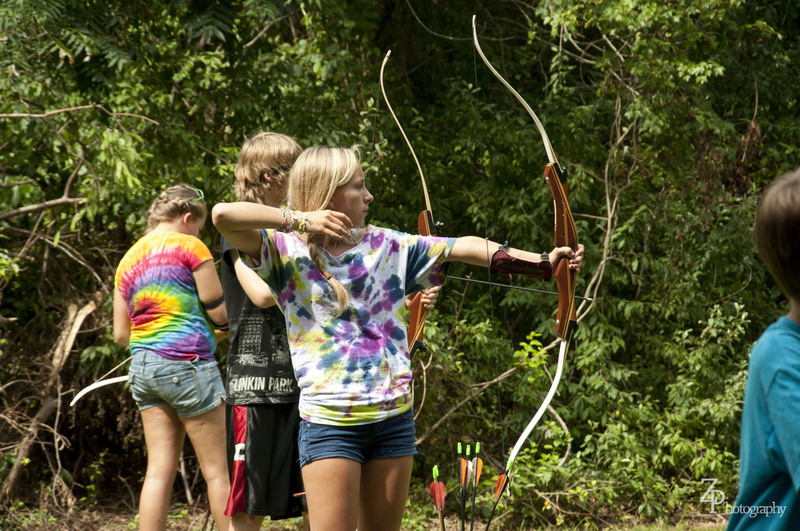 Discover your inner Robin Hood at our outdoor archery range. Our archery instructors are certified to provide instruction and guidance for beginner shoots. All equipment is provided. Get ready to take aim and…FIRE!